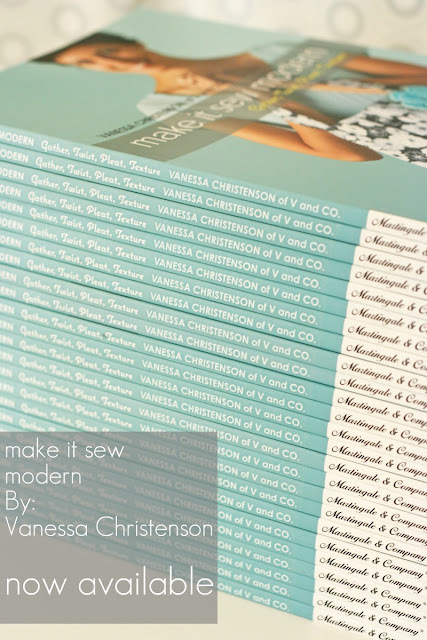 V and Co.: V and Co: MY BOOK IS HERE! congrats! That is so fun and I love the name! I can't wait to see it! Yay! I can't wait to get my own copy!! Congrats! Congratulations.. I'm sure your book will be a huge success ! Congrats! I have purchased a copy (from Amazon, sorry, I couldn't pass up the cheaper price & free shipping!)! I didn't know you were from Iowa - I live in Des Moines! Congrats again, enjoy your day! I totally saw it in a quilt shop last weekend and look at it, so exciting! congratulations! How exciting! Congrats . . . all your hard work paid off! Congrats! They look fantastic! Hope you have a great success. That is fabulous! How awesome to see all that hard work finally pay off. You are amazing!! felicitations !!!!! this is great !!! at least you have some reading material for the treadmill. hahahaha! i crack myself up! Hope you have a way to celebrate this today. It's a big day, Congrats. Congratuations! How exciting! I can't wait to check it out! Can't wait to flip through the pages myself--congratulations! I think you need to head to your local Barnes and Noble and sign their stock so I can grab a copy! Sweet! I'm going to order my copy right now! COngrats V! I am so excited for you! I have been following your blog for a while and I am so excited that another visual learner myself had an opportunity to publish a book. 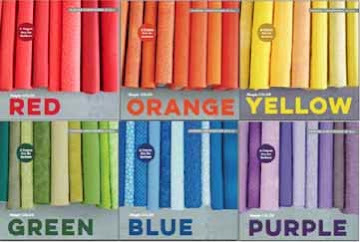 You make sewing easy with your step-by-step instructions and pics. Congratulations!!! This is super exciting!! Congrats! It's very exciting...can't wait to see the book :-) Have fun with being an author!! A HUGE congrats added to all the others, V! Bask in all the wonderfulness...it couldn't have happened to a sweeter or more giving blogger! On my list to get as soon as I get the $$ from a friend for making her daughter a skirt!!! Yay for Vanessa!!! Congratulations! It's exciting to be published, isn't it? We're missing you at the Des Moines Modern Quilt Guild meeting this evening. Congrats!!!!!!!!!!! Woot woot!!!!! So excited and proud of you!!! Are we still on for the tour? Congratulations Vanessa! I'm so happy for you! And...How the heck did you handle that during a big move across country?!? You're awesome! I can't wait to get my hands on it! That is super exciting! I am so happy for you and look forward to looking it over. Hugs. 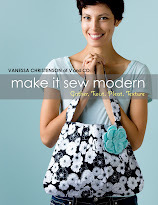 So excited to get my hands on the book and start sewing. Congrats!